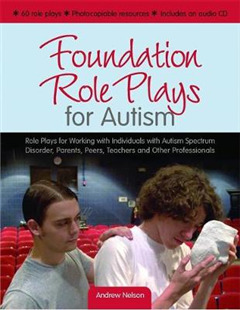 Role play is an ideal tool for helping people with Autism Spectrum Disorders ASD develop and practice communication and social skills. 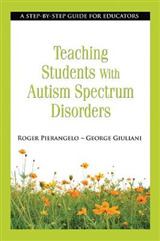 It is also an effective way of informing others about what it's like to have ASD, and of teaching professionals how individuals with ASD can best be supported. 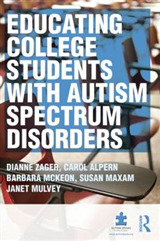 Foundation Role Plays for Autism contains safe and structured role plays for working with different groups, including individuals with ASD, their teachers, caregivers, parents and peers. 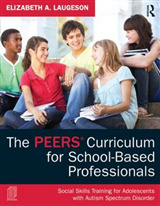 It provides materials for custom-making role plays to suit the specific needs of participants and photocopiable forms for tracking individual participants' skills. 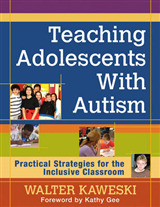 An accompanying audio CD simulates scenarios such as taking down phone messages and following instructions from a teacher, helping individuals with ASD practice skills for coping with challenging situations before implementing them in real-life scenarios, and helping others to develop new perspectives on the challenges faced by individuals with ASD. 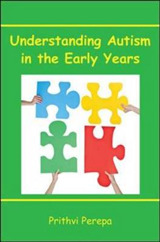 This hands-on, practical book will enable teachers, autism trainers and consultants and other professionals to develop and practice new skills for working with individuals with ASD, and their families and peers.